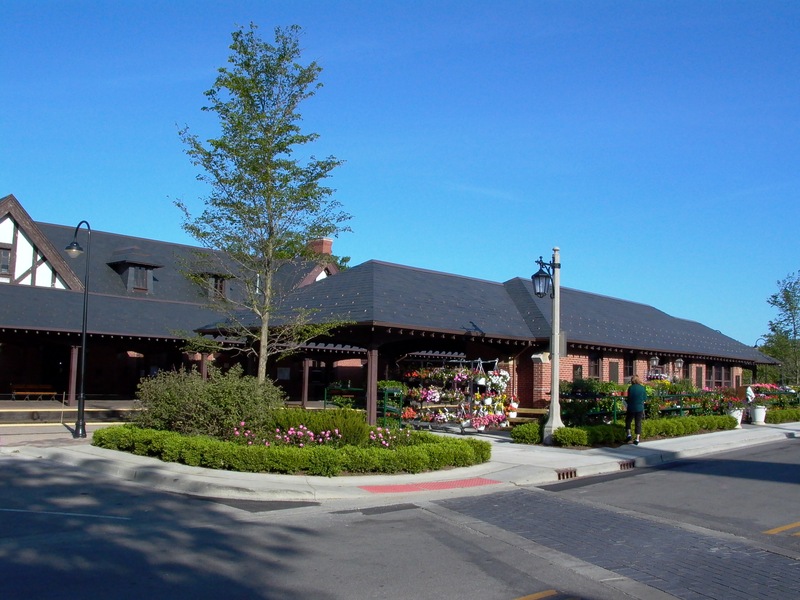 Redevelopment of the historic Frost & Granger designed east side Lake Forest Train Station was needed in order to allow the City of Lake Forest to lease the space for retail use. 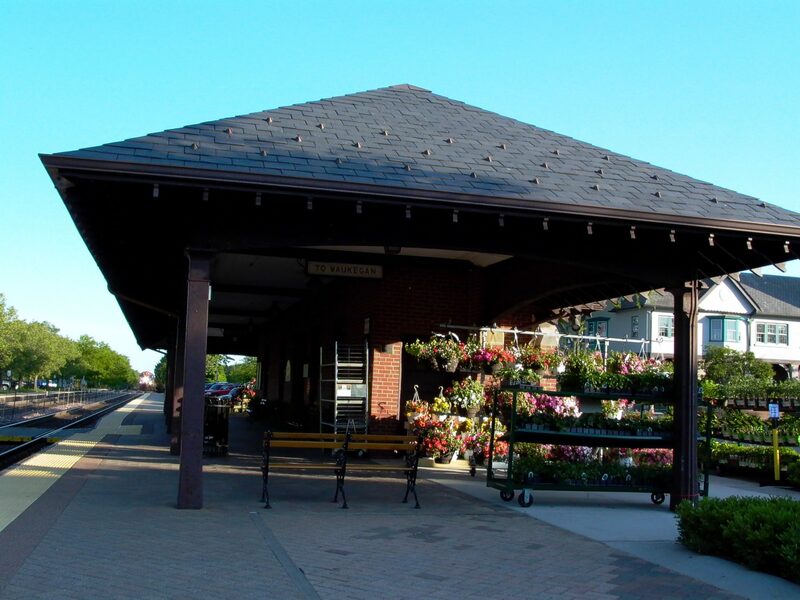 The exterior space around the depot was redeveloped to allow for an outdoor flower market with annuals, perennials, hanging baskets, planted pots and planters. 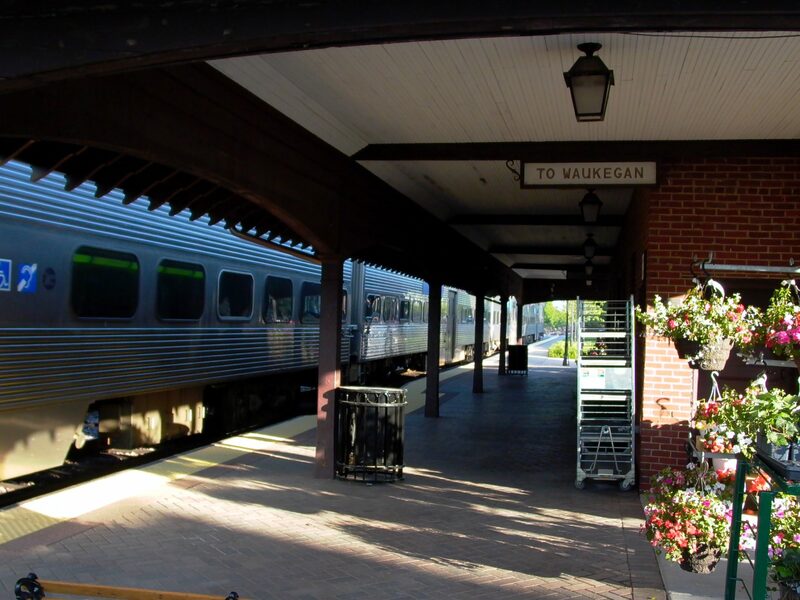 Bleck Engineering was retained to provide design-build services which allowed the city to reduce the project delivery schedule and meet their lease agreement obligation with the new tenant.